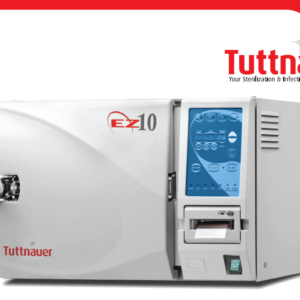 Tuttnauer 9000 Water Distiller provides pure water that is 99% free of total dissolved solids. These distillers eliminate the inconvenience and expense of buying bottled water. 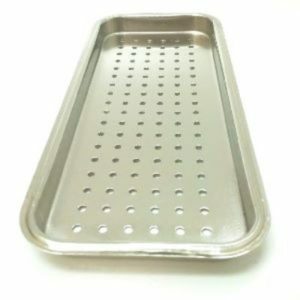 Their ease of operation makes them ideal for any medical, dental or laboratory application. 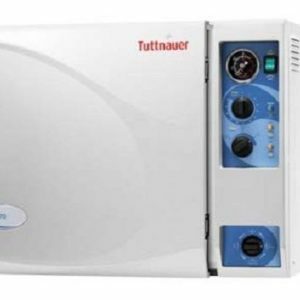 The Tuttnauer 9000 features a removable 1 Gallon boiler for easy fill and a unique recessed heating base to reduce scale buildup.